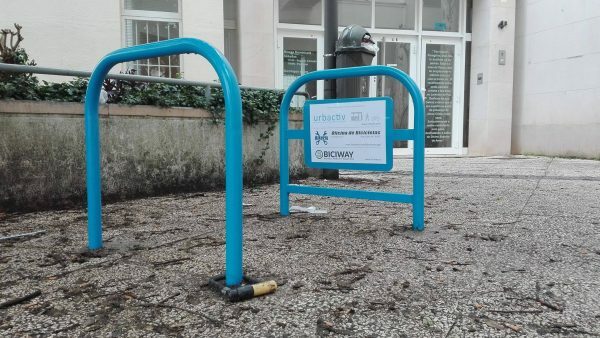 Biciway designs, produces and implements urban furniture solutions that aim to make cities more bike friendly and also pedestrian friendly. 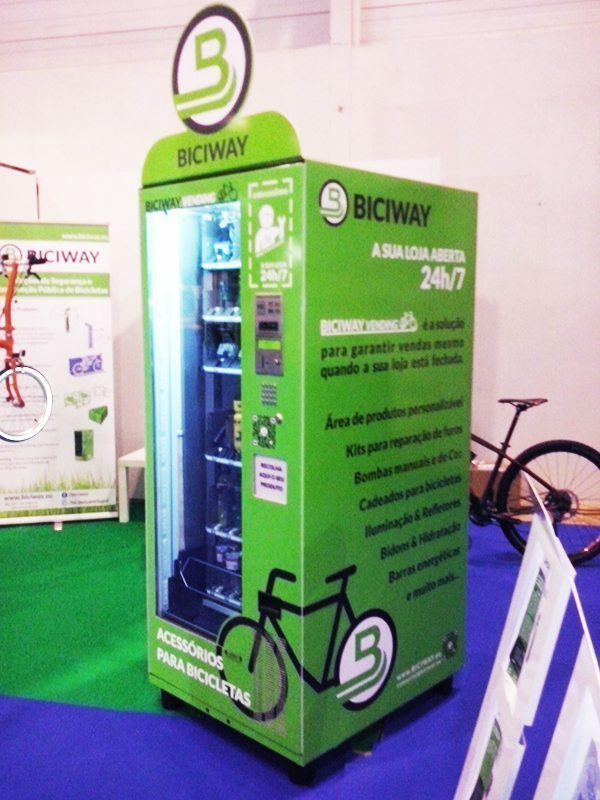 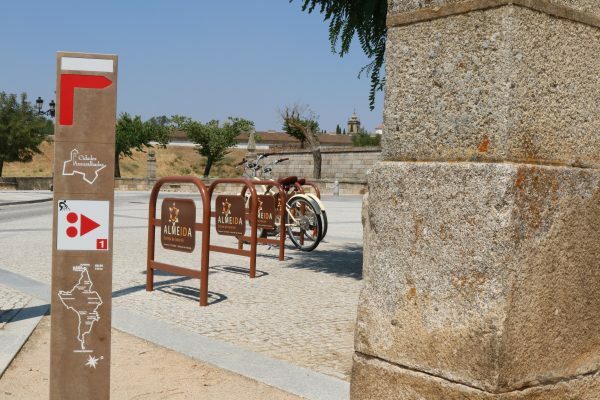 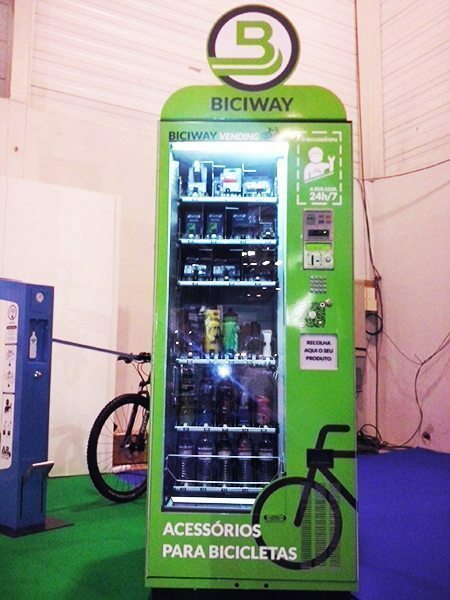 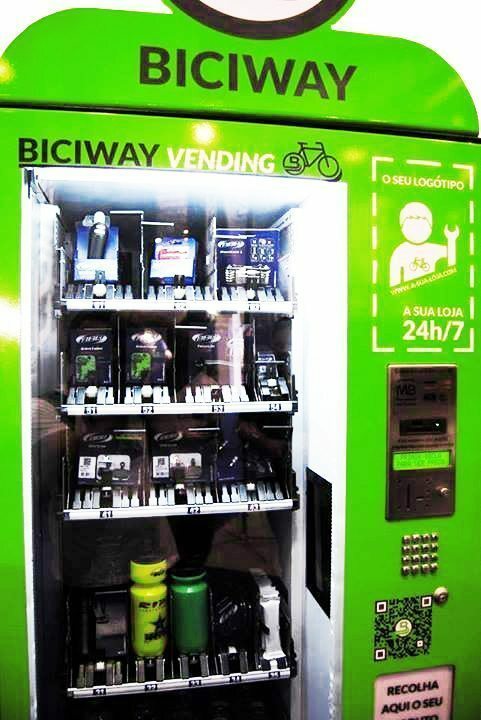 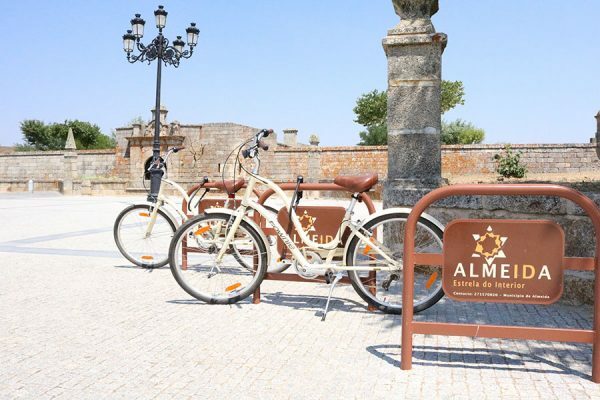 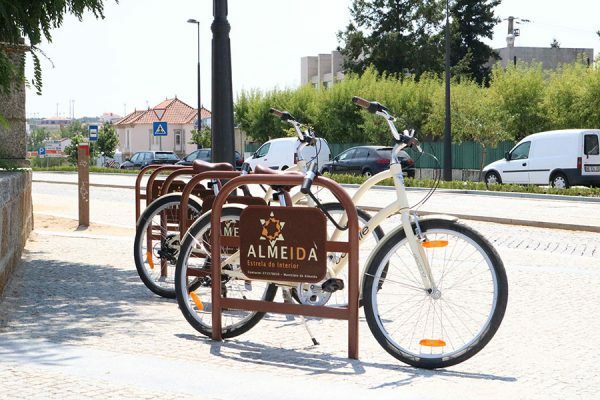 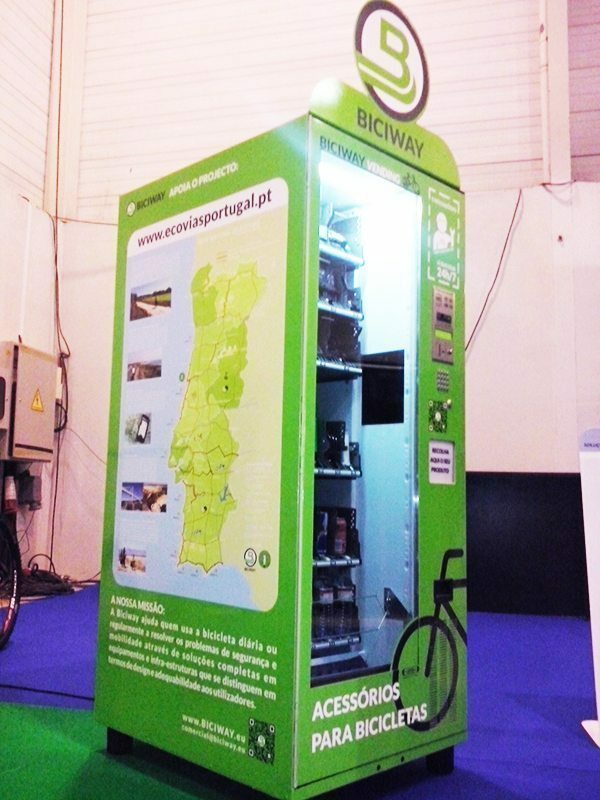 Knowing that the two main obstacles to the use of the bicycle in urban surroundings are safety and mechanical factors, Biciway develops equipments that aims to give bicycle users confidence in their tours around the city. 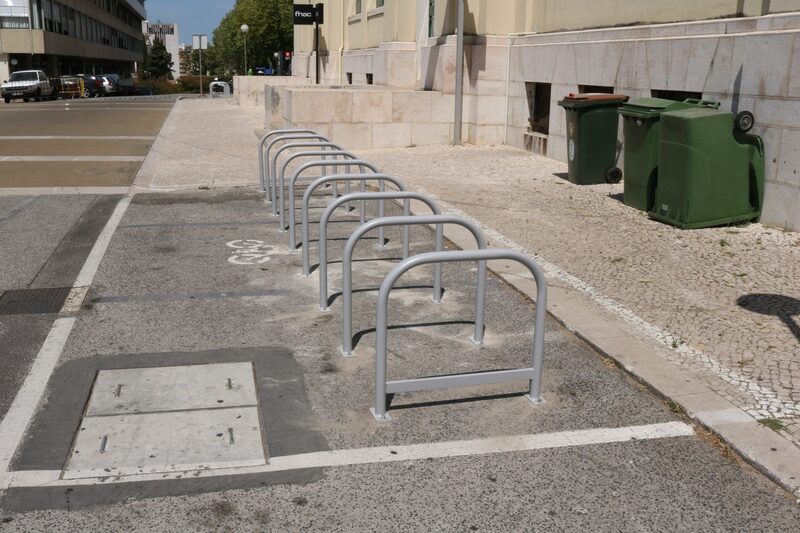 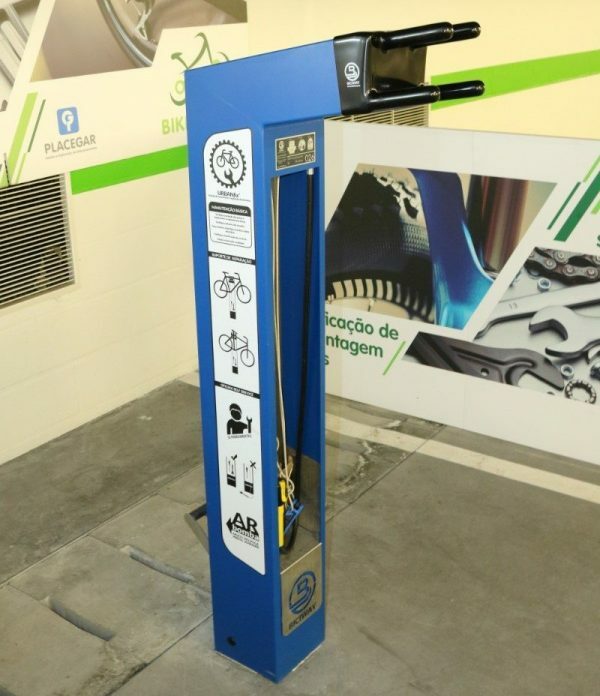 Correct and safe parking places, bicycle storage safes, air pumps for all types of tires and even self-service workshops are equipment that help cyclists and promote the use of bicycles in urban areas, thus contributing to a city that is less polluted, with more physically active citizens and therefore healthier, but also to reduce the levels of pollution, both atmospheric and sound. 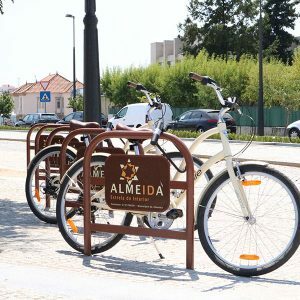 It is also proven that bike-friendly cities are also good for traditional businesses. 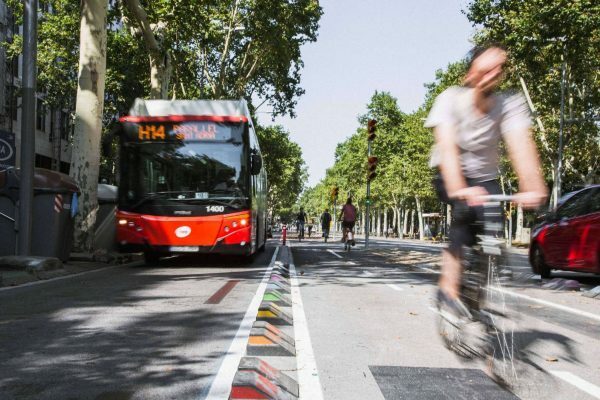 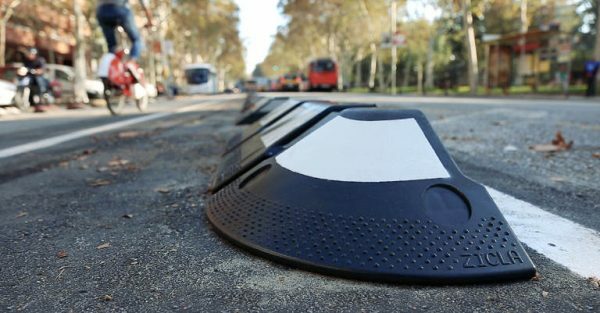 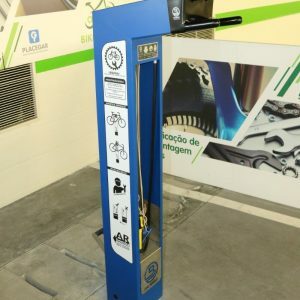 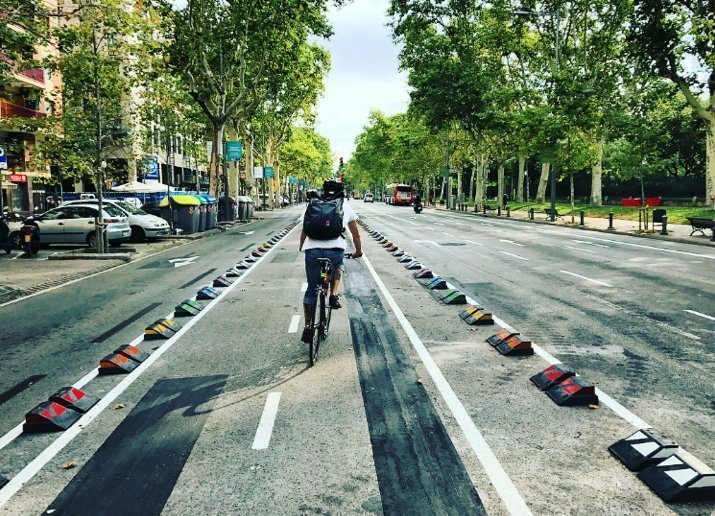 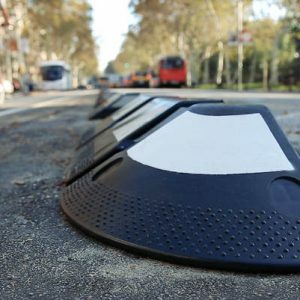 Biciway represents this easy to install solution for BUS stops and cycle paths, made of 100% recycled plastic and granting easy access to entering the BUS. 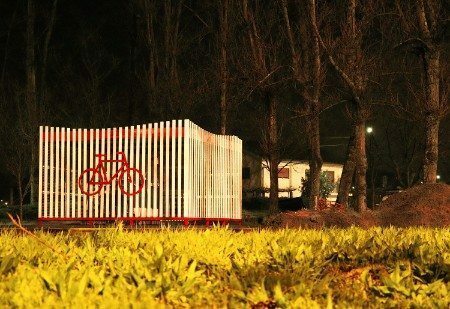 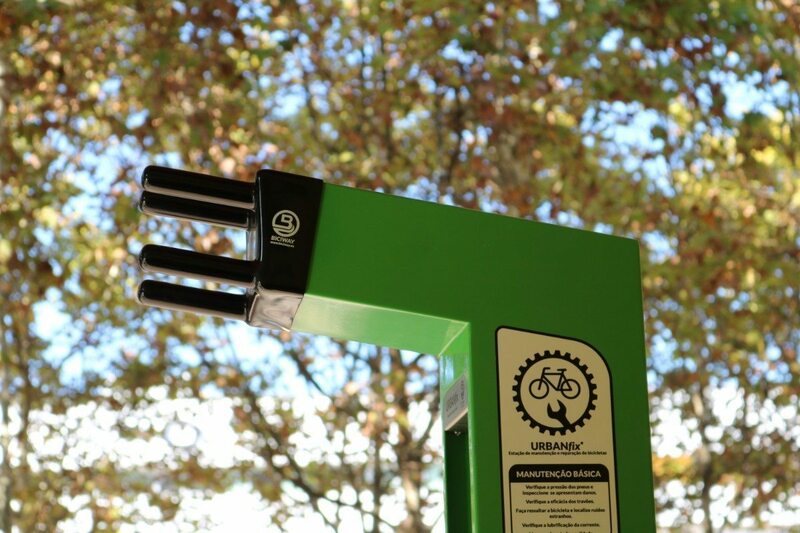 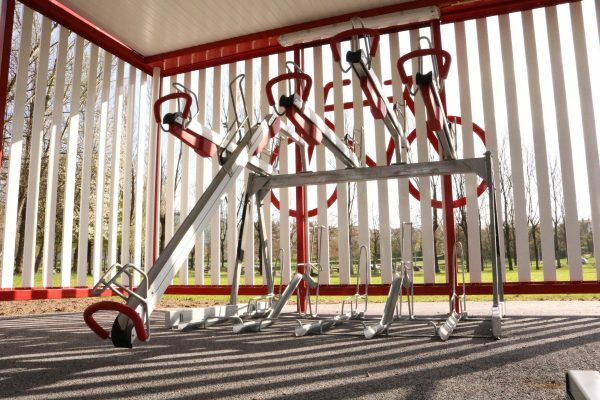 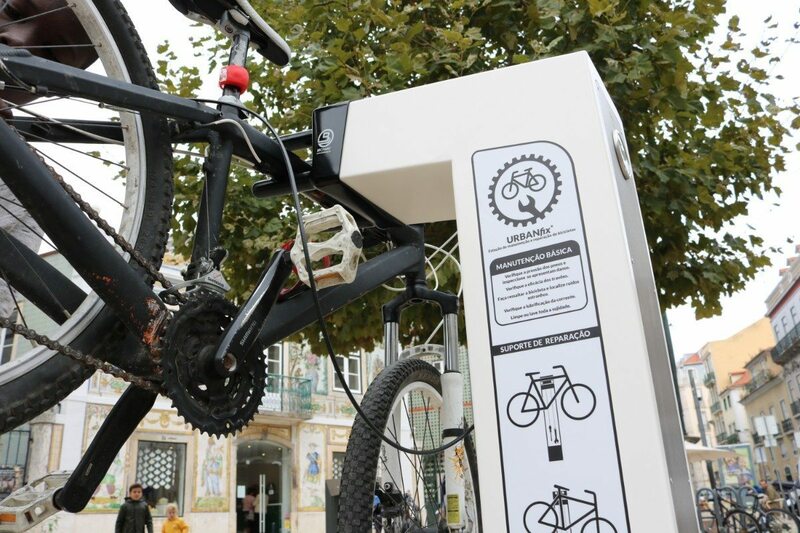 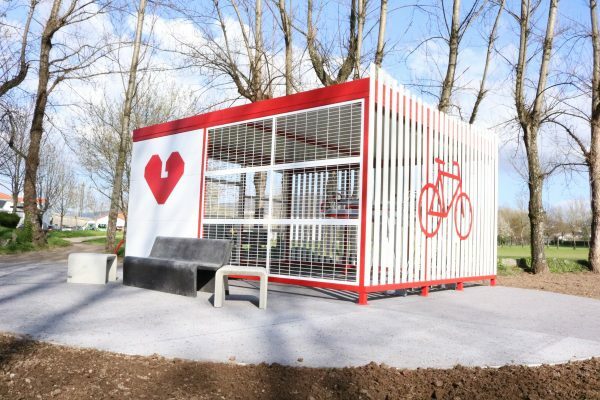 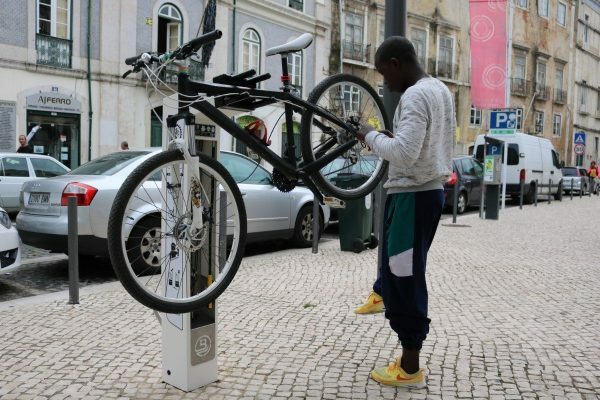 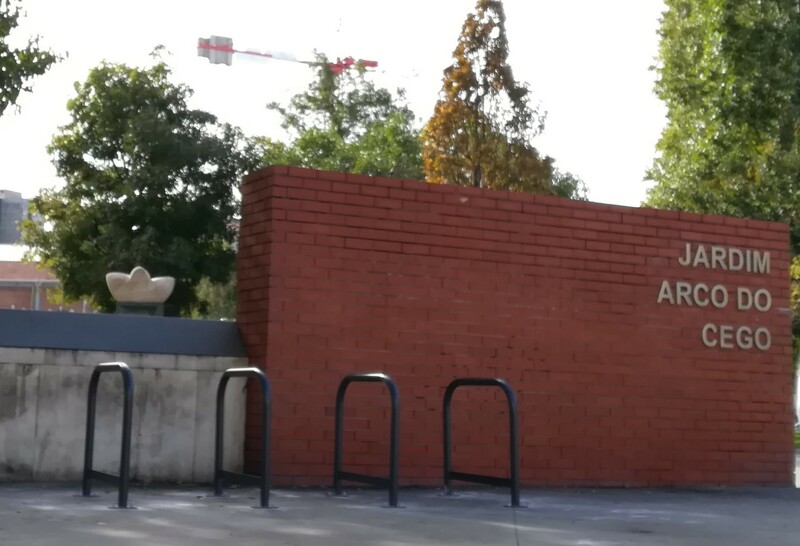 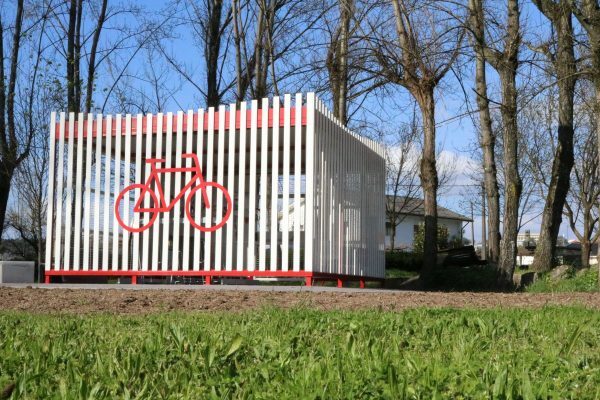 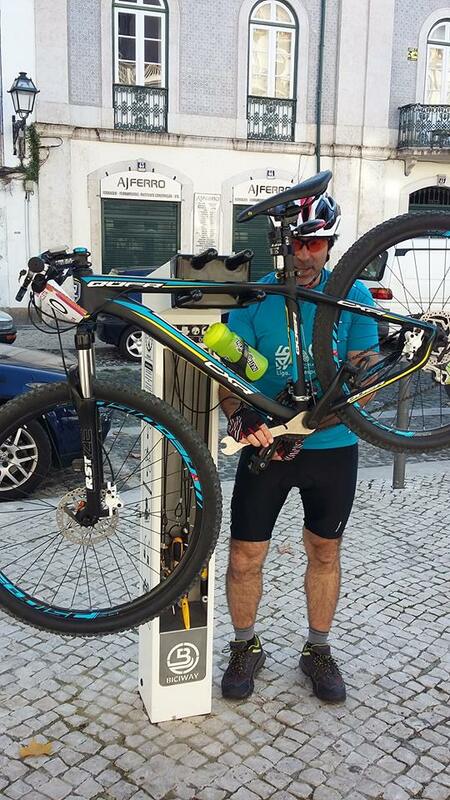 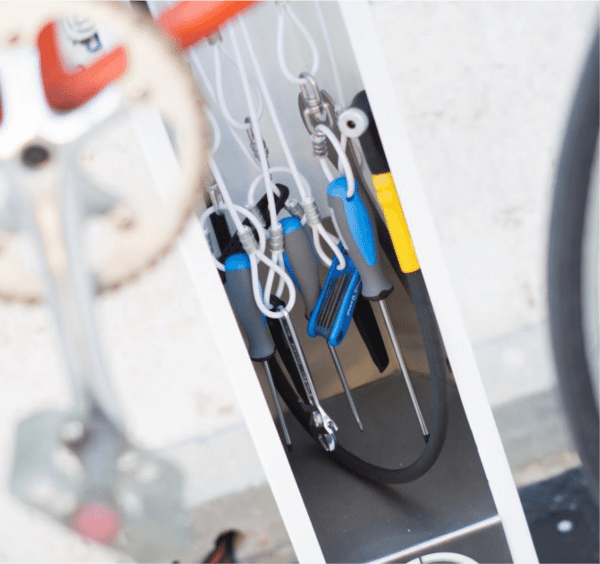 The BiciBox is a closed structure to store bikes safely for short or long periods of time. 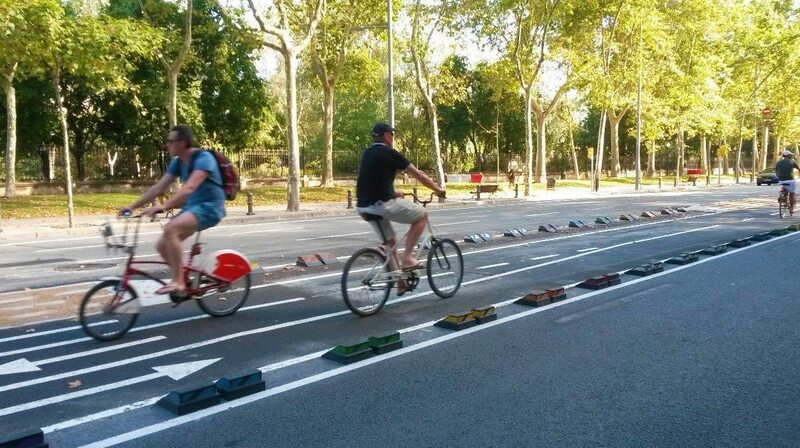 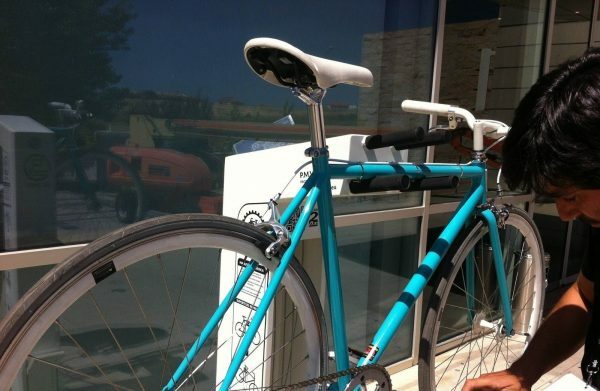 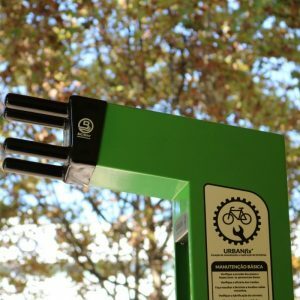 This is a scalable solution up to which ever amount of bikes you need to stoe. 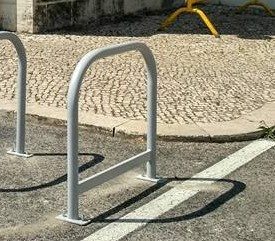 Sheffield bike park with bottom bar for extra security for bikes and to be detected by the visually impaired.